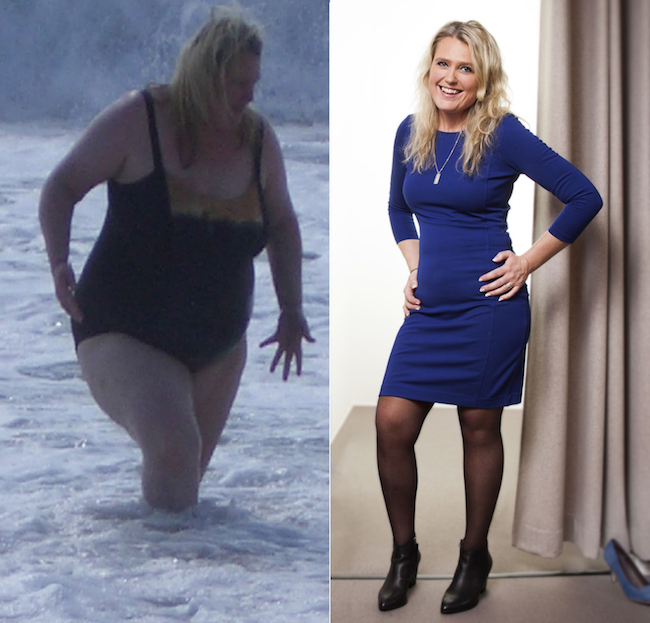 This is one of many LCHF success stories on the DietDoctor.com website. Linda Vikström was 40 years old when she started LCHF in 2012, and by August 2014 she cut her weight in half, going from 309 pounds to 154 pounds. Her husband dropped 88 pounds. See the rest of her story here. I started eating LCHF in March/April 2012, and have lost 154 lbs. (70 kg) and my husband 88 lbs. (40 kg). The weight loss took 18 months, and we have kept the weight off since then without any effort, and we feel great and we don’t need to go hungry. I got my life back, and have so much energy and am able to be active with my children in a completely different way than I could be before. I remember when in my job as an assistant nurse, I had to take a lady in her 80’s out for a walk; an alert and healthy lady for her age, but she had poor vision, so my job was to join her so she wouldn’t risk falling. When I walked with her, she was the one who had to adapt her pace to mine as I couldn’t keep up with her. I was in my 30’s and she in her 80’s. Not even then did my warning bells sound.